Glenn Irwin fought off tough competition from BSB rival Christian Iddon to take victory in front of his home fans in all three Superbike races at this year’s Sunflower Trophy. The Ulsterman took pole position before storming to three victories, twice ahead of Tyco BMW’s Iddon, who was making his debut at the event, and then former National Superstock 1000 champion and twice Sunflower winner Danny Buchan. 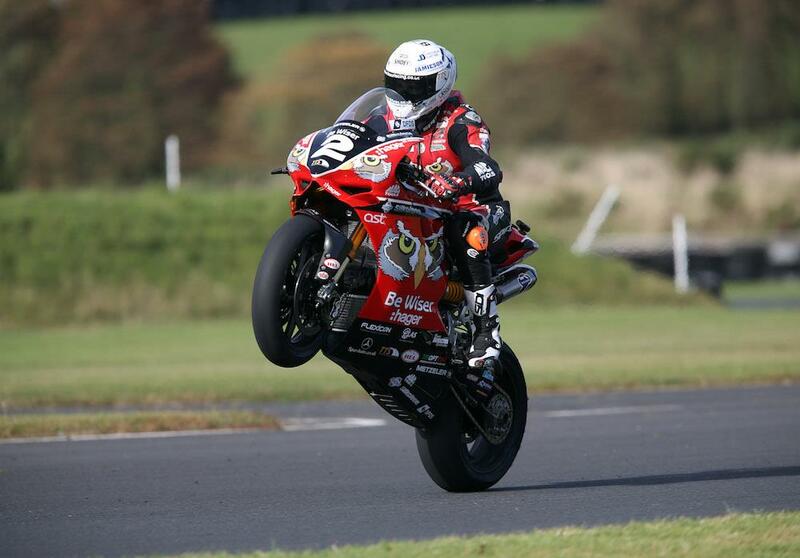 The only title Irwin missed at the weekend was the breaking of the lap record, which went to Iddon who pushed his Be Wiser Ducati rival hard in the opening stages of the main race to set a new outright lap record for the Bishopscourt circuit before the red flag came out. Buchan completed the podium in the first two races before taking second in the final outing of the day with Iddon absent from proceedings as Robert English took third.